The Tesla boss dislike of short-sellers is well-known: He once called them “jerks who want us to die”. Under the deal reached between the SEC and Mr Musk last weekend, Mr Musk will remain as Tesla CEO but has to step down as chairman for three years. The BBC’s North America technology reporter Dave Lee said many people had expected Mr Musk would “rein in his Twitter habit”. 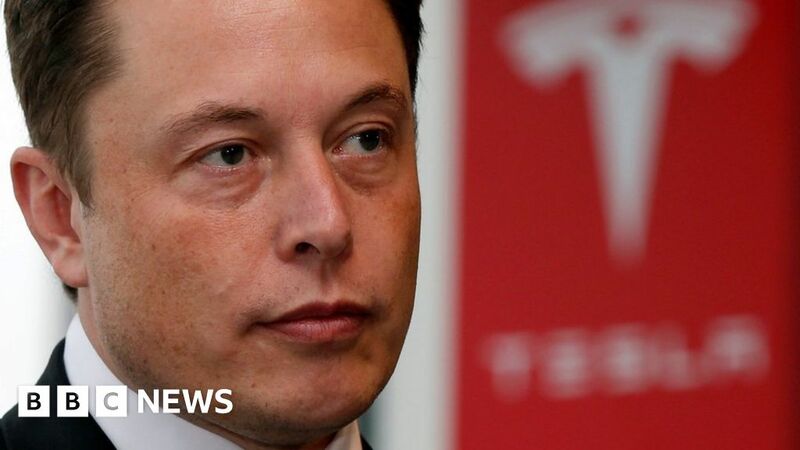 Shares in Tesla closed down 4.4%, and fell further in after hours trading following Mr Musk’s tweet.